Trying to not take a beating on this being it is still brand new. I have to order another suit for this upcoming season. Save $200 buying the suit from me. My loss is your gain. Beautiful suit and the fit and finish is amazing. Reach out to Revzilla. I had a similar situation recently where I bought a gift for someone that didn't fit. They were happy to take it back for an exchange. 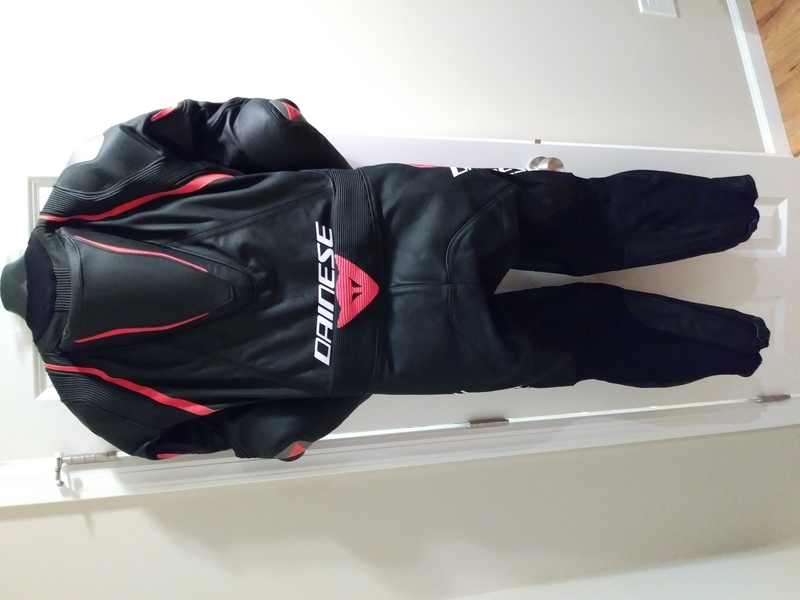 To clarify my previous post the place my wife bought the suit doesn't have the size I need now. So they can't do an exchange and won't refund. Same thing happened to me dude. 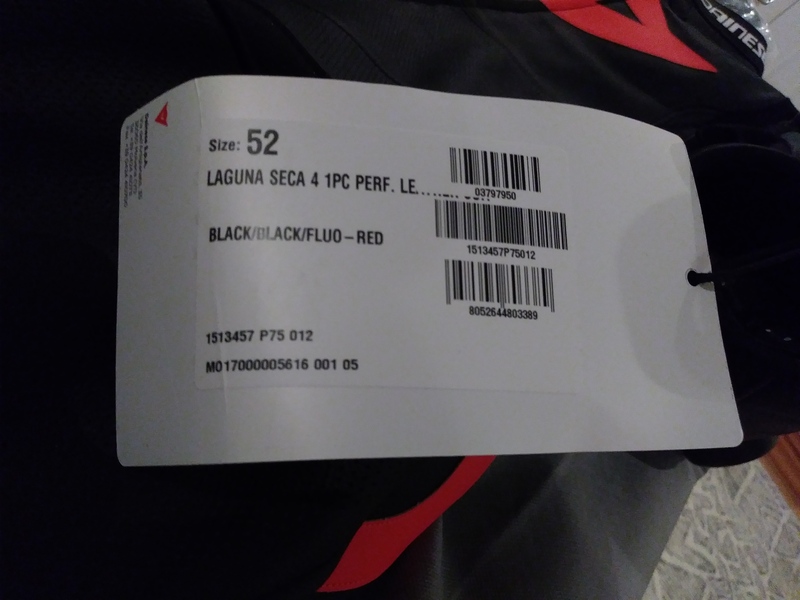 I bought the Laguna Seca in a 54 and then put on 20lbs doing 5/3/1. I had to completely exhale and slightly bend over to get the zipper all the way up lol. At least I am not alone haha. Are you selling your size 54? 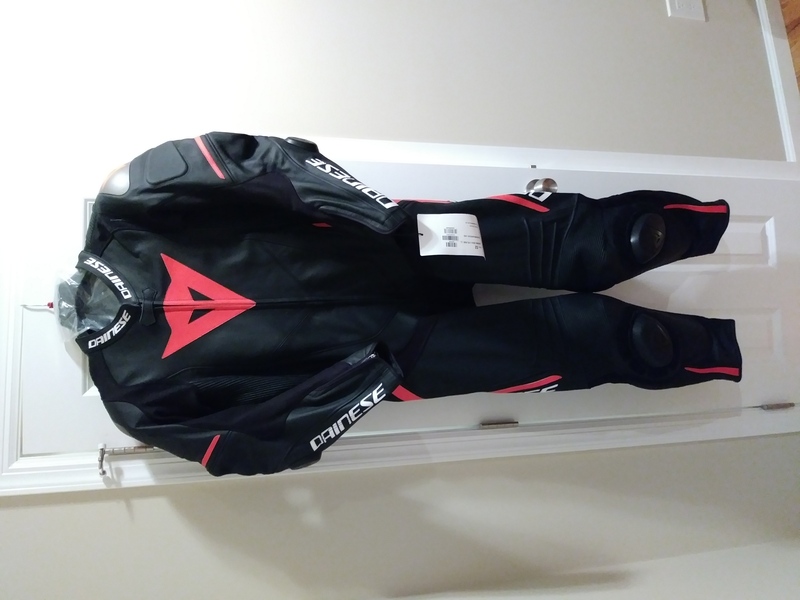 Also to anyone interested in my brand new suit. I am willing to sell for $925 shipped. I can drop the price to $900 if you send PayPal through as friends and family no fee. I need this sold so I can buy a bigger size. Are you looking for a 1 or 2-piece? I've got a 54 2-piece in near new condition that I'd sell very cheap. IM if interested.